The ancient Silk Road was a route that connected Imperial Rome with China. For centuries it was the main exchange between East and West, a conduit for religion and philosophy as well as goods and ideas. It was a place of great ancient cities as well as religious and spiritual centers of faith. 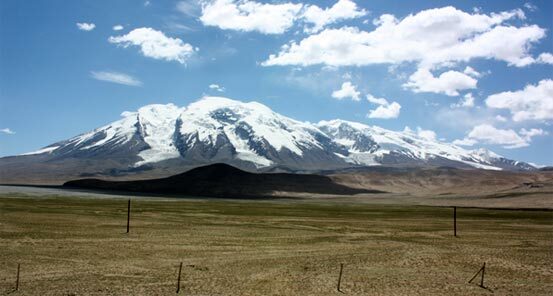 Extending 4,000 miles (6,437 kilometers), the heart of the great Silk Road was China. Our adventure to a seldom-visited part of the forbidden kingdom starts in the old imperial capital of Xian, the terminus of the Silk Road. Terra Cotta Warriors are a testimony to once powerful ancient armies. Evidence of the spread of Buddhism can be seen in the stunning carved grottos in Bingling (a UNESCO World Heritage Site) as well as at Labrang Monastery, home to the yellow-sect Tibetans. 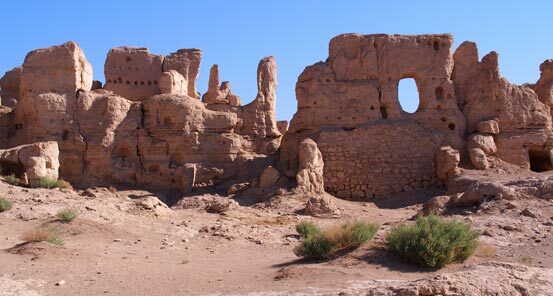 We explore the seldom-visited western portion of the Great Wall in Jiayuguan to witness the extent of Chinese efforts to protect their empire. 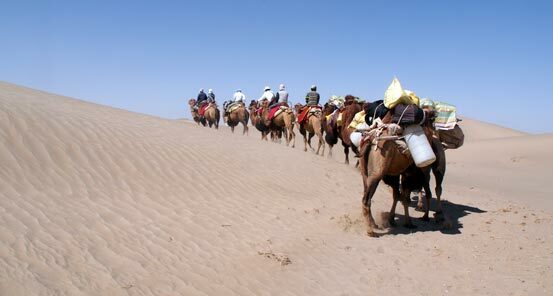 The great Taklamakan Desert may have instilled fear in the hearts of intrepid travelers of the past but we will enter this vast desert for a camel safari, stopping at a number of oasis towns. 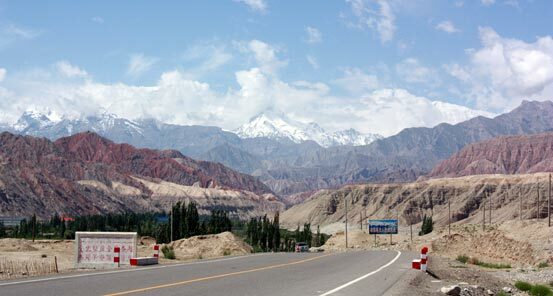 We conclude our adventure on the border of the great Pamir Mountain Range before visiting the Uighur town of Kashgar and the famed Sunday Market before ending our tour in Urumqi. 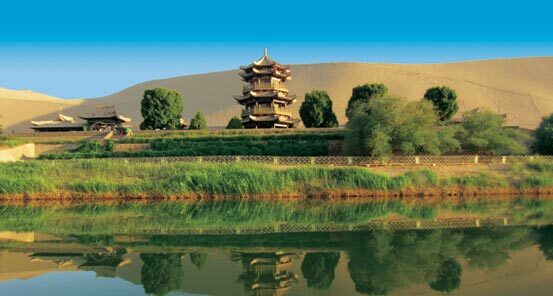 Join us as we explore the stunning landscapes, ancient sites and fascinating cultures on our Chinese Silk Road adventure. We stay in comfortable accommodations, both hotels and guesthouses, with private bathrooms. The only exception is the one night camping in the Taklamakan Desert. Some long drives. 2 nights over 10,000 ft.